Ascending Butterfly: 3 Winners and a Giveaway, Oh My! All winners listed below have been notified and have confirmed their wins. Giveaway Name: Perfect Pairing Lindt Chocolate Giveaway! Ended 4/07. 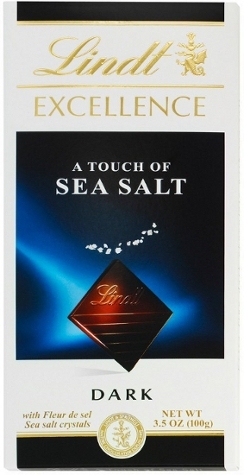 Special Thanks to Lindt Excellence for hosting! 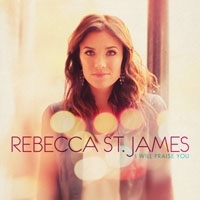 Giveaway Name: Rebecca St. James I Will Praise You CD Review and Giveaway! Ended 04/12! Special Thanks to Rebecca St. James for hosting such an inspirational giveaway! 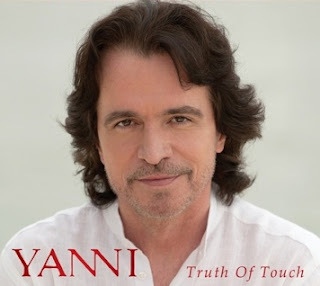 Special Thanks to Yanni for hosting! FTC Disclosure: All winners have been notified, all wins confirmed. Sponsors will be fulfilling directly to prize winners. Thanks so much! I'm enjoying the CD very much! @Margaret - I am so happy you are enjoying the Rebecca St. James CD! Her music is very uplifting and the songs are a great reminder not to let anything get in the way of your faith!